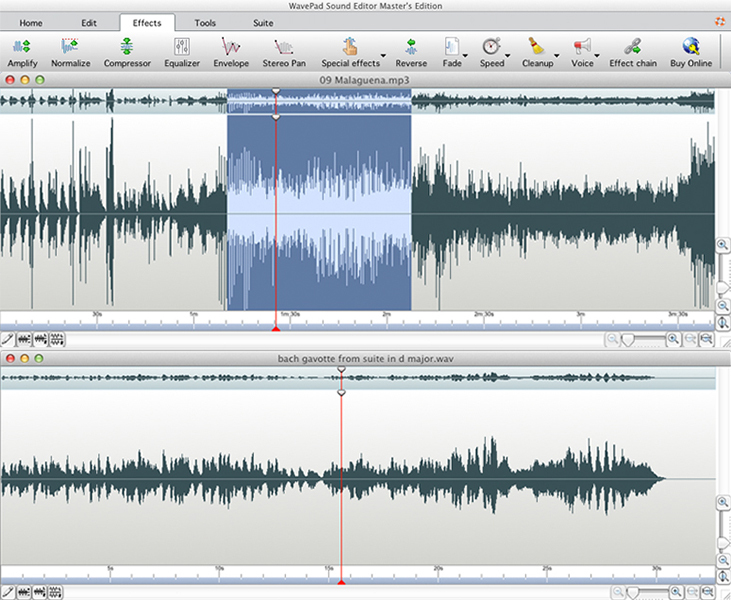 avePad Free Audio Editor is a sound editor program for Mac OS X. This software lets you make and edit voice and other audio recordings. When editing, you can cut, copy and paste parts of recordings. You can also add effects like echo, amplification and noise reduction.